The Loon Mountain Race is so steep, some mountain runners go up BACKWARDS! At the Acidotic Racing Loon Mountain Race in Lincoln, NH. The Loon Mountain Race is so steep, some mountain runners go up BACKWARDS! 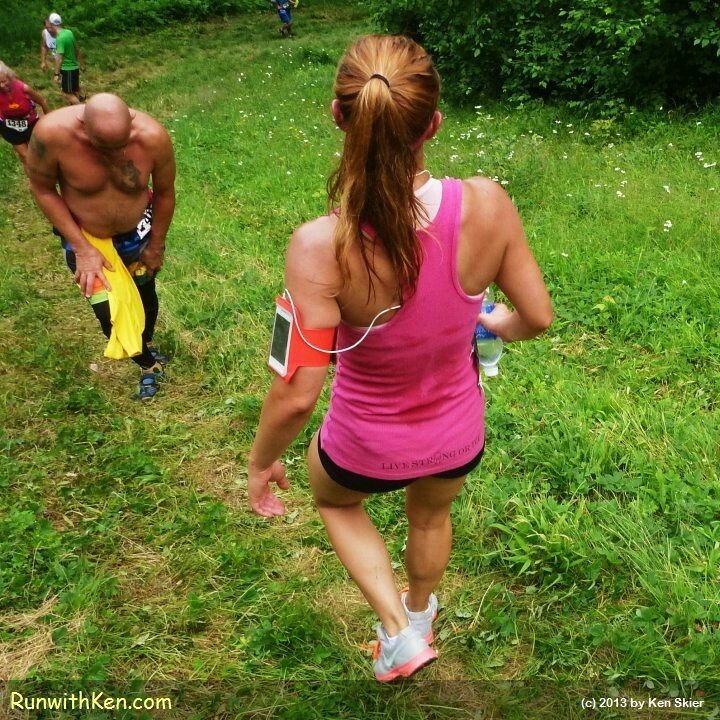 At the Acidotic Racing Loon Mountain Race in Lincoln, NH., a photo by runwithken on Flickr. Open water swimming--when the lake is like GLASS! Ah...the middle of the lake--at Sunrise!